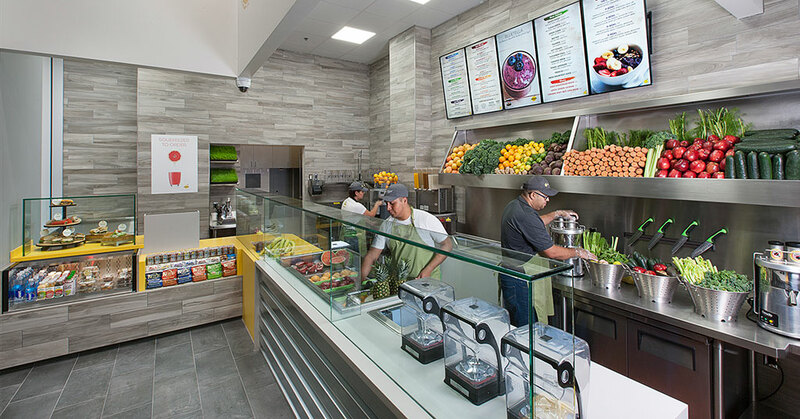 QWENCH starts the year off right with by capitalizing on the healthy living trend and a search for new franchisees. 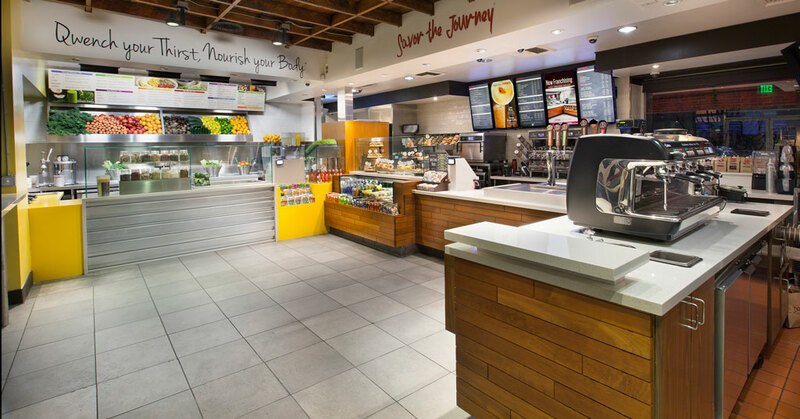 Great products and open territories make it the perfect time to franchise with QWENCH. 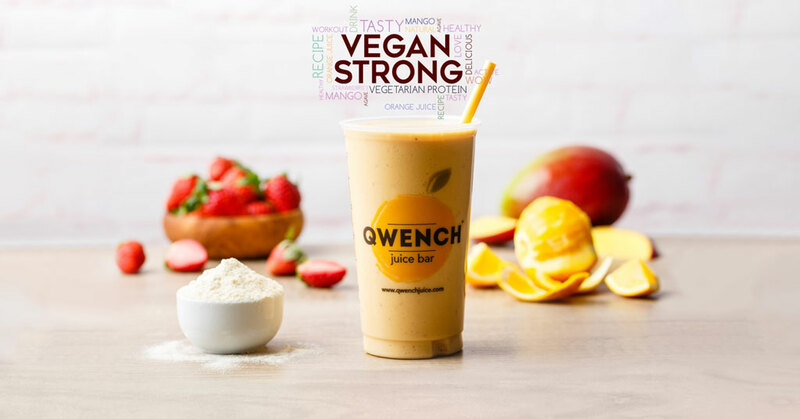 DRNK coffee + tea and QWENCH juice bar are two emerging brands that can be combined in one location to provide a win-win for franchisees. 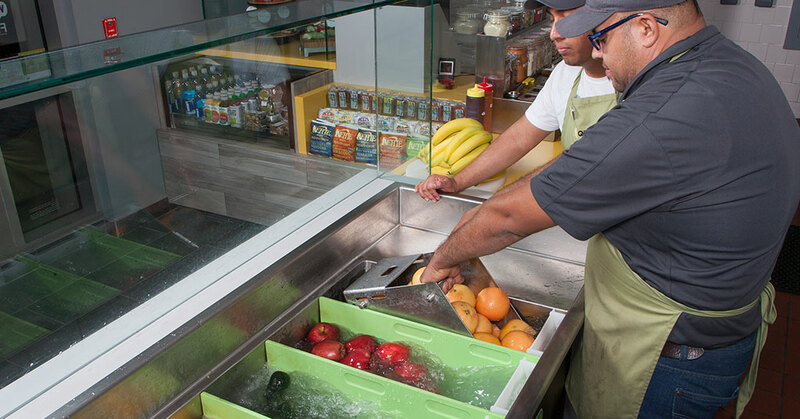 QWENCH is a juice bar that serves up all-natural, healthy, and nutritious options in a unique one-of-a-kind store environment.